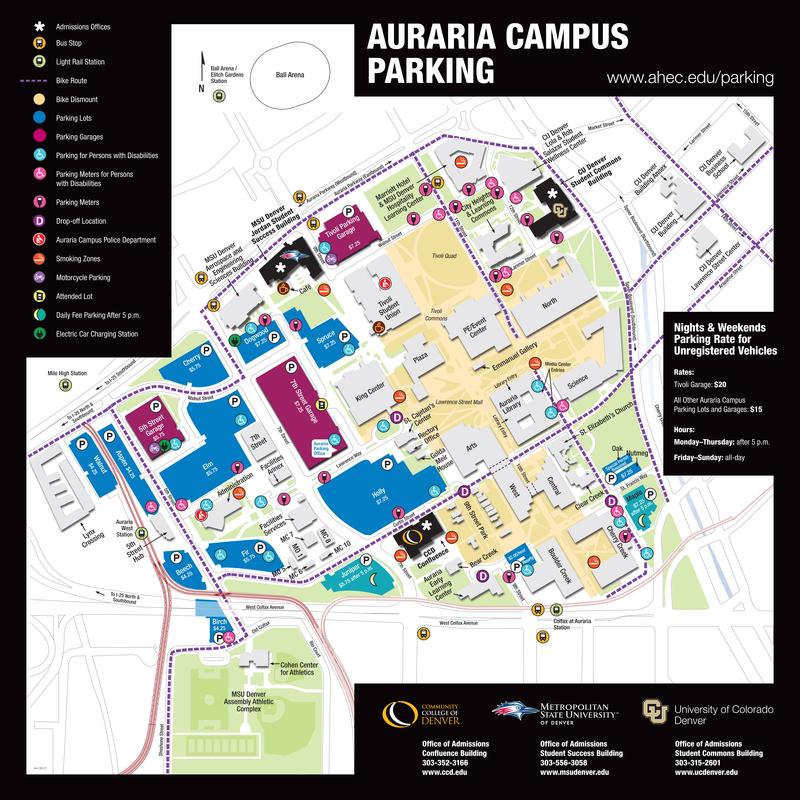 OWOW Center can provide parking passes that are accepted only in the parking garages. We cannot validate any other parking. You do not need a parking pass before entering the garage. Please use the pass when exiting. The Tivoli Parking Garage is closets to the Student Success Building but it is often the most crowded. I recommend parking in the 7th Street or 5th Street garages. Parking can be difficult on campus during the week but normally it is easier to find parking in the 7th St and 5th St garages.